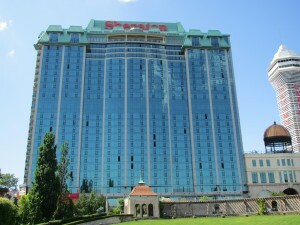 Already a favorite hotel in Niagara Falls for both families and couples, the Sheraton on the Falls has been recognized by one of the largest review networks for hotels and restaurants. 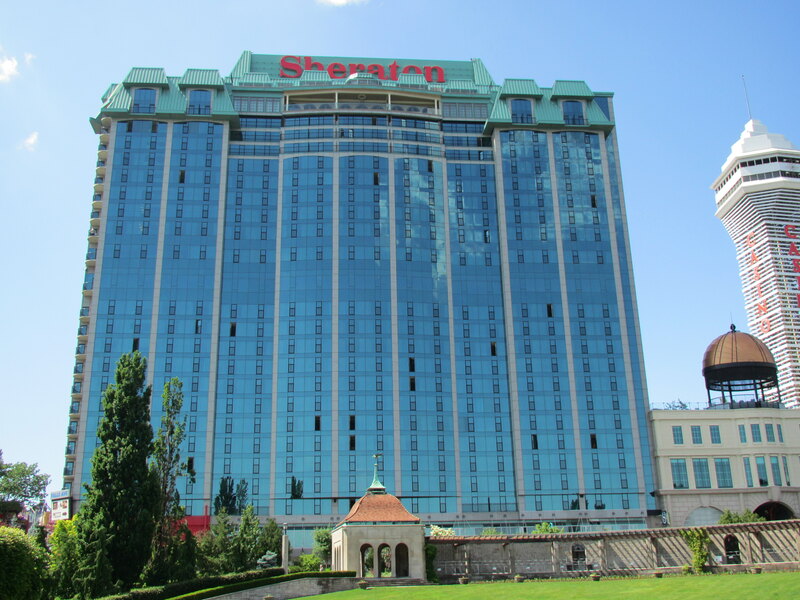 Sheraton on the Falls — part of the 20-acre Falls Avenue Resort — was recently granted a prestigious 2012 Certificate of Excellence Award from TripAdvisor. The award recognizes hotels of particular excellence and great hospitality based on a number of positive traveler reviews on the TripAdvisor site. Check out summer getaway packages and see the newly renovated lobby and newly renovated Christienne Spa, as well as experiencing the fantastic service raved about by many customers and travel reviewers.